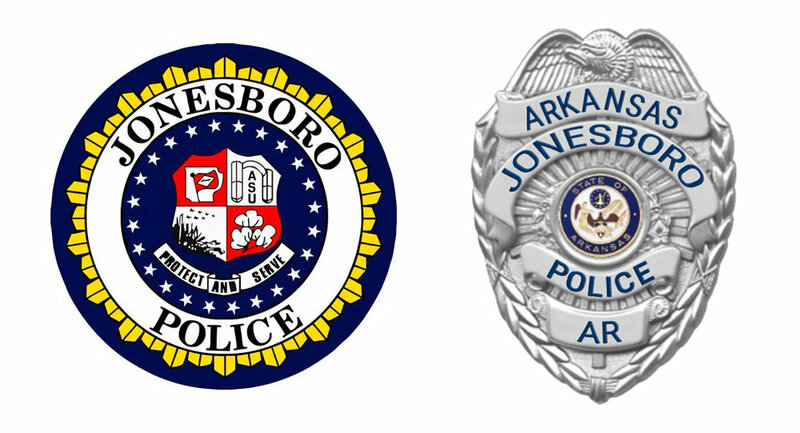 Join us for a drop-in Open House on Monday, April 22 from 2-4pm at the Jonesboro Police Department. This event is free and open to the public! We encourage you to come and ask questions, take photos, and enjoy learning about how your JPD serves you. Meet your JPD Officers and K9s, take a tour of the Police Department, ask questions, hear about new and ongoing JPD initiatives and programs, learn how you can get involved, give feedback, and more! We will hold a ribbon cutting for the new JPD Website (jonesboropolice.com) and show citizens how it benefits them. The Jonesboro Police Department is located at 1001 S Caraway Rd in Jonesboro.